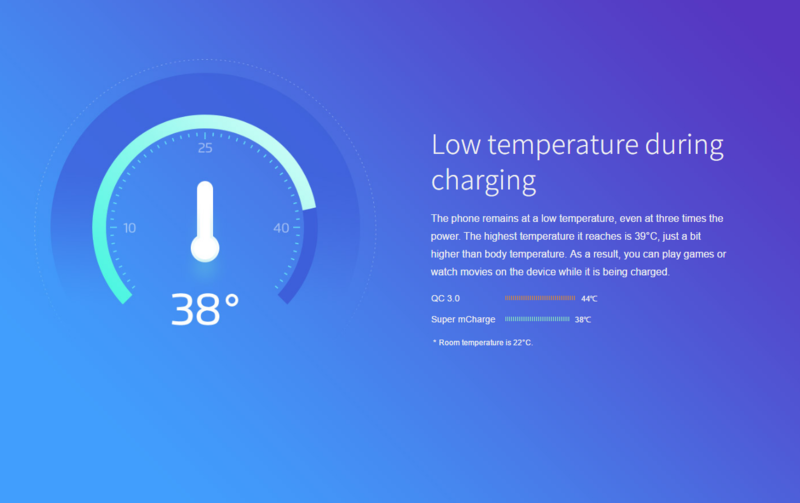 With fast-charging technology like VOOC and Quick Charge 4.0, MEIZU has introduced its very own version which the company claims will not just rapidly charge the smartphone’s battery to its maximum capacity in a very short time period, but also keep the thermals under a recommended threshold. 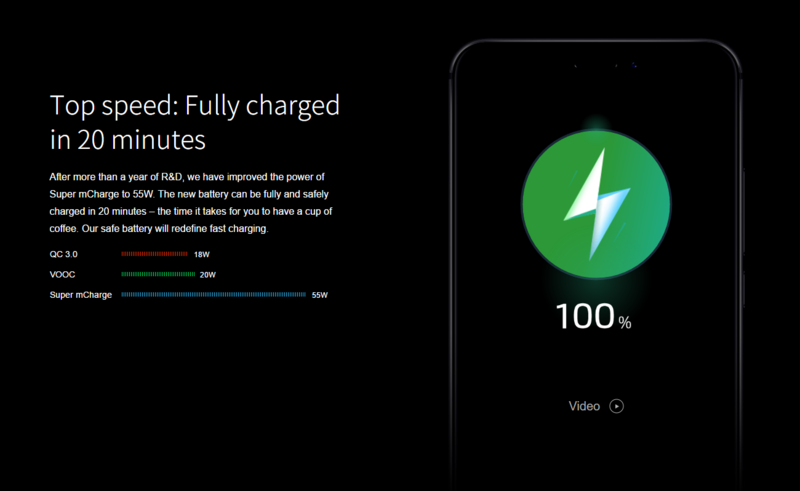 MEIZU has a new weapon that it will use against the likes of Quick Charge 4.0 and it is called mCharge. 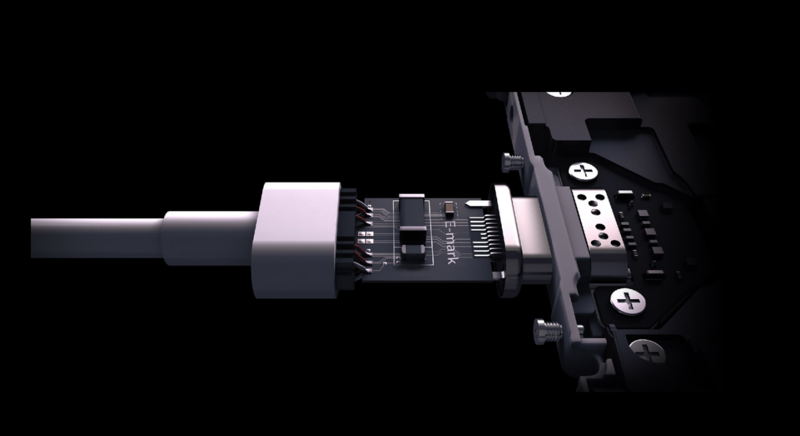 The company claims that it has developed an improved data cable with improved circuitry in the charger itself. 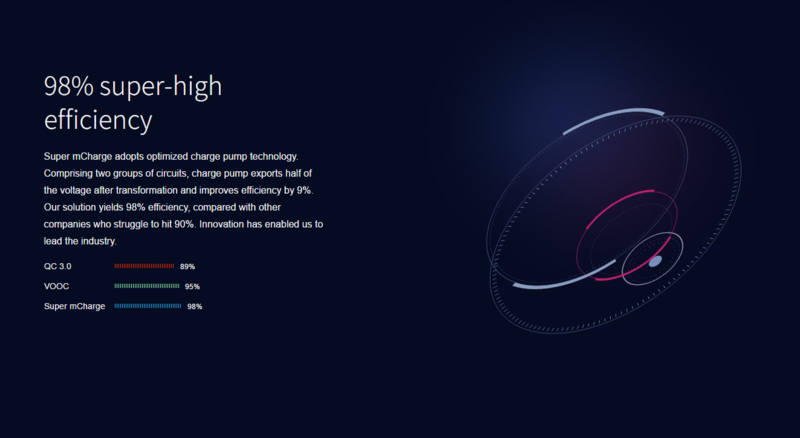 The charge rating is 11V/5A, which is even higher than the rating of the Dash Charge technology from OnePlus so how has MEIZU managed to prevent the components from overheating and eventually frying? I mean, delivering power up to 55 watts that’s going through to charge a smartphone is definitely overkill. The upgraded data cable is able to handle power delivery up to 160 watts meaning that the gauge of the wire inside the cable must be pretty thick to allow all that current to pass through. However, even if the data cable and charge can withstand the amount of power being delivered, what’s stopping from degrading the overall charge of the smartphone’s battery. As you’ve all heard, a smartphone that continuously goes through a fast-charge period will have its battery’s overall capacity degrade faster because of the heat being generated, but MEIZU has clarified something. MEIZU actually did extensive testing and found that it does not; a 3,000mAh battery will keep more than 80 percent of its original capacity after 800 charge cycles, which is pretty much equivalent to the longevity of battery packs exposed to current charging speeds. The sad thing about this announcement is that the manufacturer has not provided an actual launch date as for when an actual device is being released that will provide support for this technology. Let us hope that we do not have to wait a whole year for this to come through.